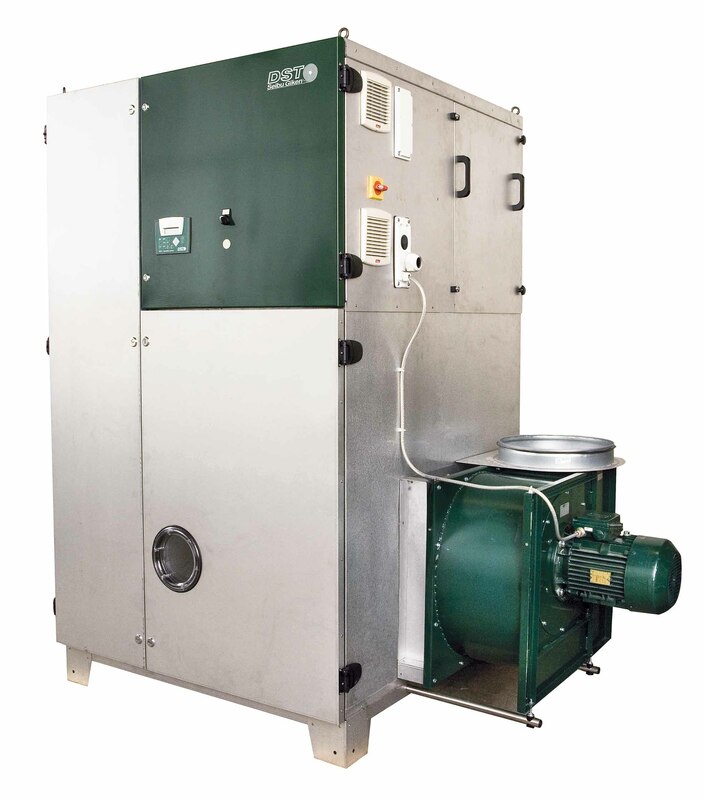 The CZ dehumidifiers are made with aluzinc and have an excellent deep drying ability. 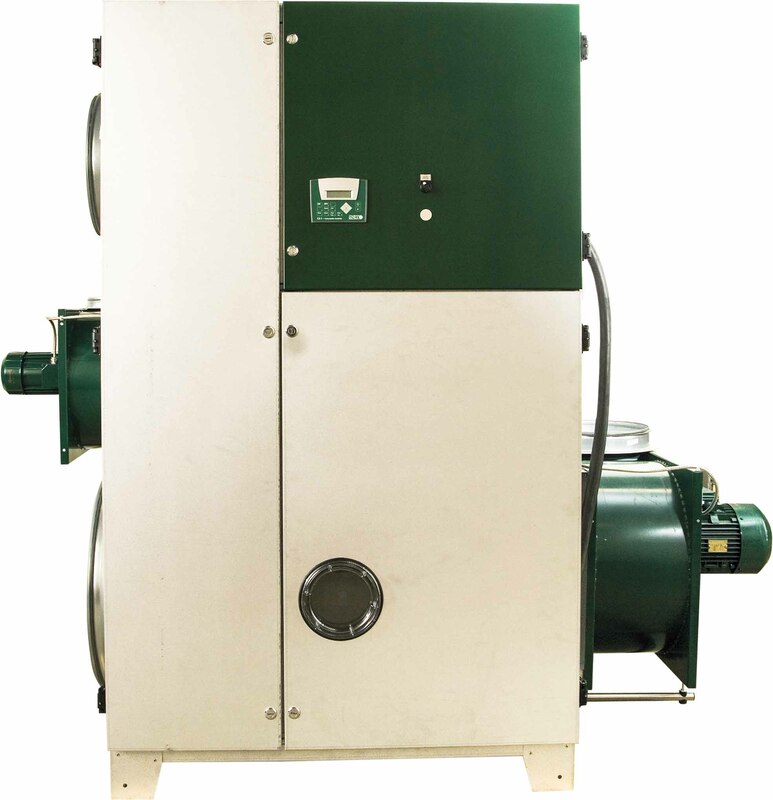 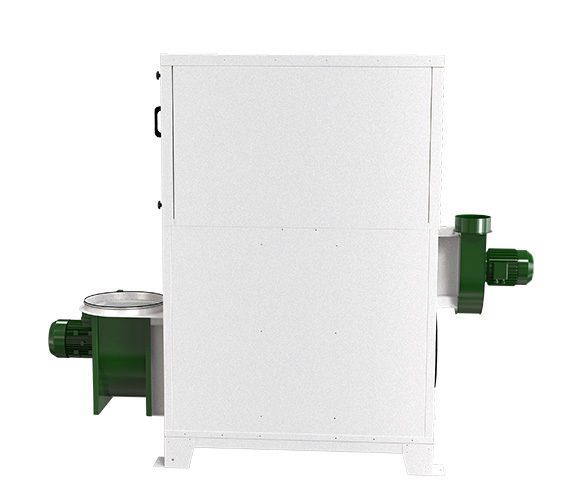 Besides hot water and electric also steam and gas can be used for regeneration heater. 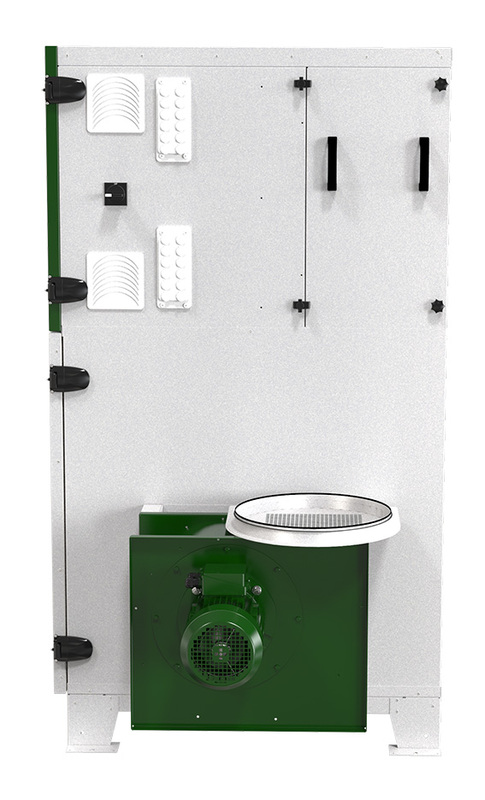 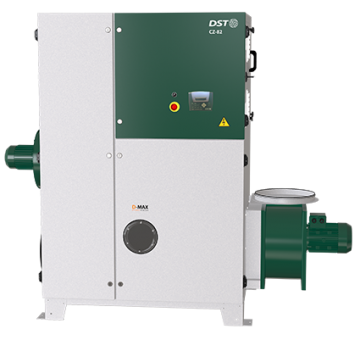 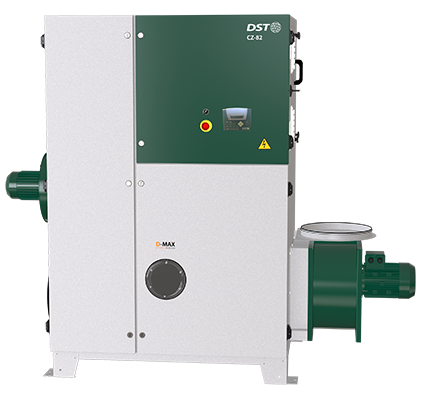 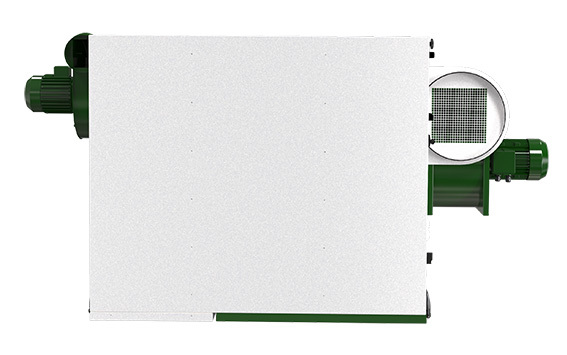 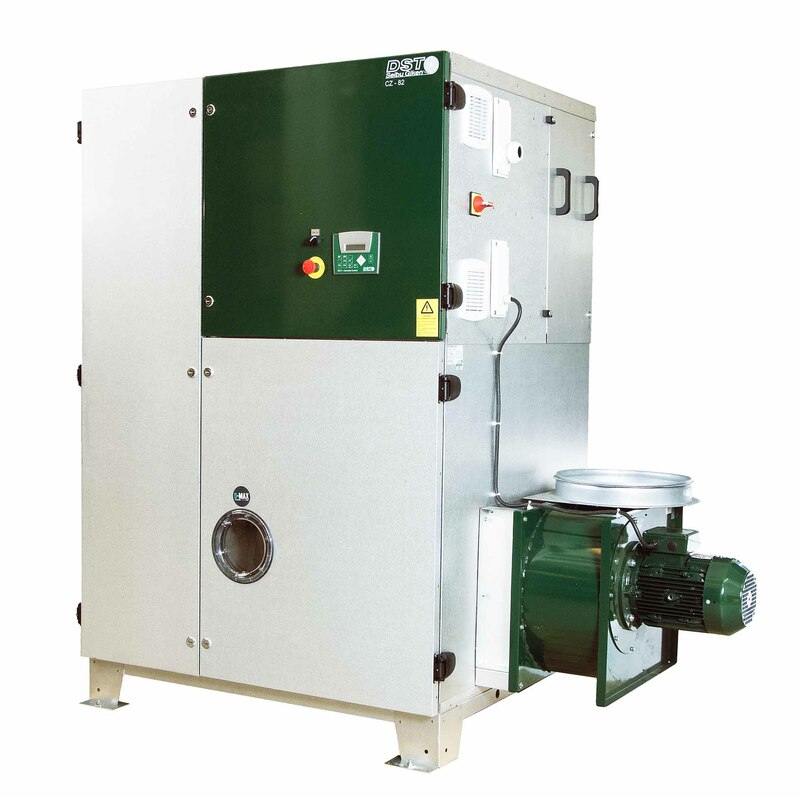 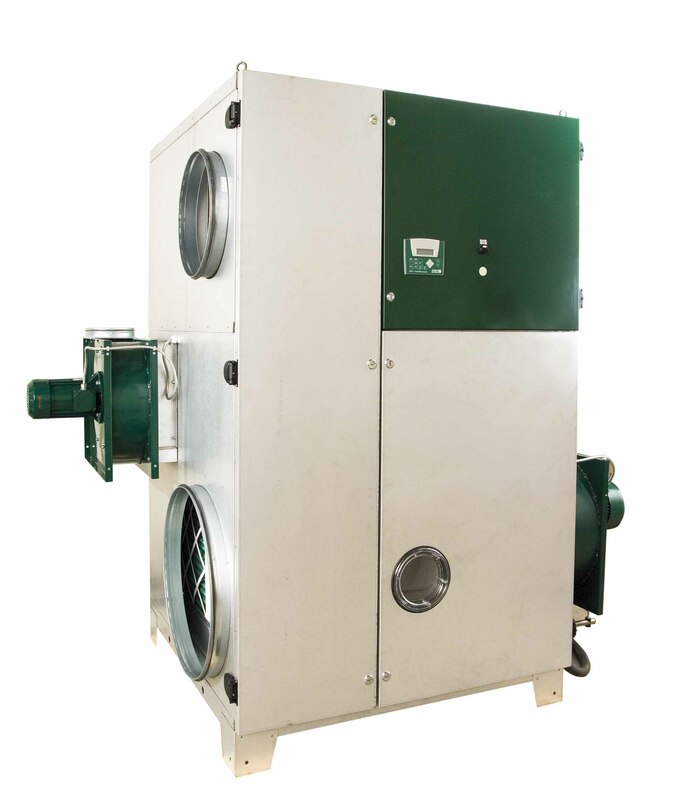 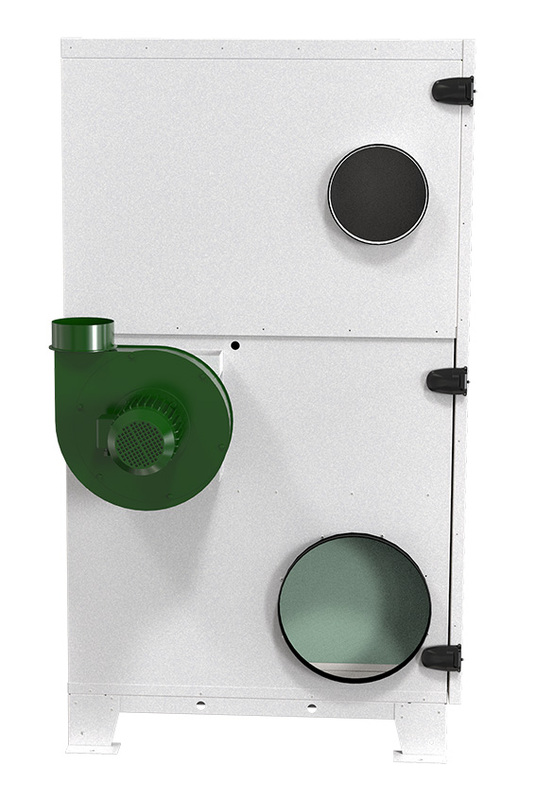 They are also available in an ICE-version with higher process airflow, ideal for re-circulating installations.